Spooner Nurse Case Management Services provide best-in-class medical case management for workers' compensation and short- and long-term disability claims. Our nurses ensure that medical treatment and rehabilitation services are appropriate and complement the needs of the employee. The results of our early intervention and aggressive case management promote a safe and healthy return to work. Nurse Case Managers telephonically manage occupational and non-occupational claims and coordinate the employee's return to work. When necessary, they may refer cases for field case management or rehab assignment. 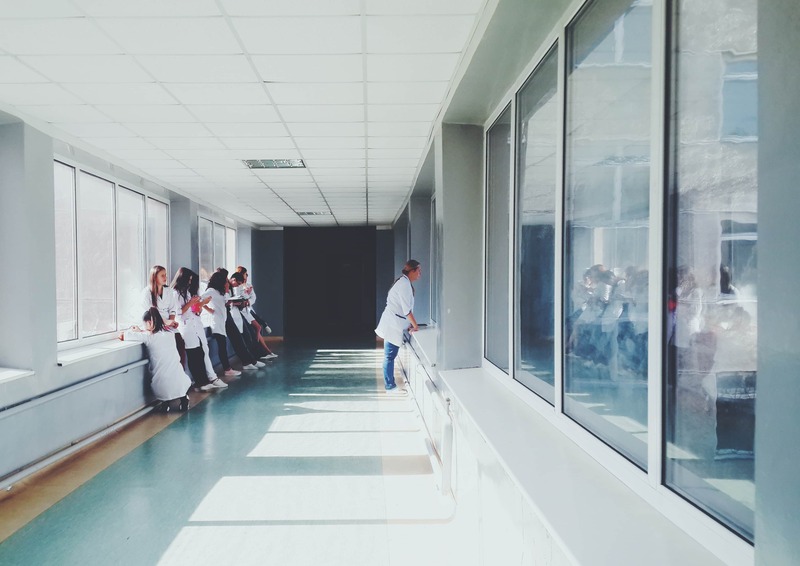 Nurse Case Managers personally meet with the injured worker, attend physician appointments and maintain close contact with others that are involved in the direct care of the employee. Spooner’s best practices promote early return to work with a clear emphasis on work initiatives. Realistic goals and time frames are established early and communicated to all parties. Spooner coordinates the services needed to return employees to the job as quickly and safely as possible, utilizing the best vocational and medical experts available. Evaluates whether an employee's medical care including hospital stay, surgery, tests or other treatment is necessary, and meets standards for quality of care. Utilization review can take place before, during, or after the employee receives treatment. Provides advice regarding the medical necessity of treatment, disability duration, and functional ability to return to work. 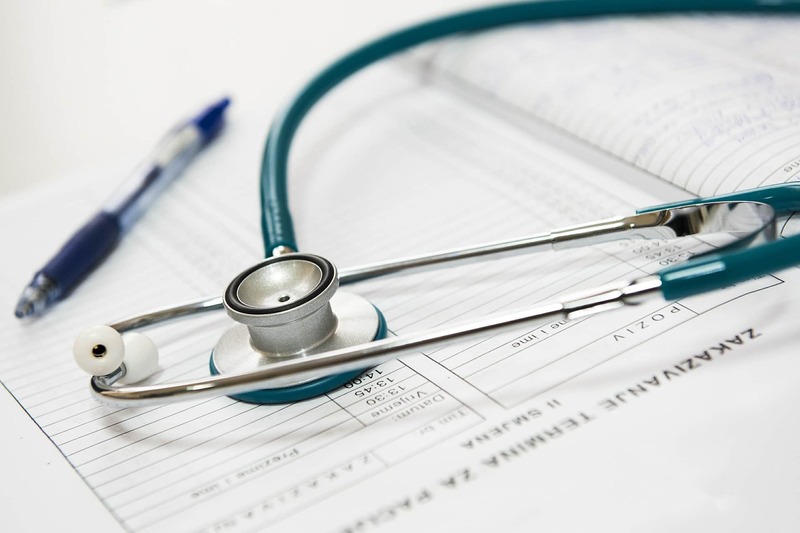 Spooner audits invoices for accuracy and duplication and adjusts medical bills to conform to mandated fee schedules for both facilities and providers. Spooner's sister company, Spooner Medical Administrators, Inc., is fully certified to provide Managed Care Organization (MCO) programs for employers who require a more packaged approach to disability management.